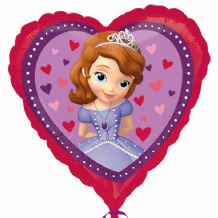 'Sophia The First' Supershape Foil Balloon. Sold individually flat (packaged). 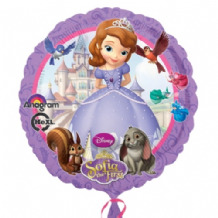 15" Sofia The First Orbz Balloon sold flat.